At CoreSolutions, it’s our promise to go Beyond Software. This means that you, our client, are our top priority. As an award-winning software provider for manufacturing and machine monitoring, FreePoint serves as a natural extension of our business; operating within the market of the Industrial Internet of Things (IIoT) to help streamline and enhance the processes of industrial organizations. CoreUM's sole purpose is to simplify the process of deciding on a meeting date and administering polls to your meeting attendees or board members. “CoreUM is so easy to use. It’s nice and clean and simplifies my organization of family events. I can find an ideal time that works for everyone.” - Natalie M.
We’re excited to announce that we are welcoming a new product into the CoreSuite of products. CoreTICKET allows you to support your customer and internal relationships and spend more time with meaningful conversations through a single software solution. We provide simple solutions to complex problems. We've been in business for 30 years and understand that providing exceptional service and support, alongside our customizable software applications, is what sets us apart. Our team is dedicated to delivering cost-effective and top quality products, on time and on budget. 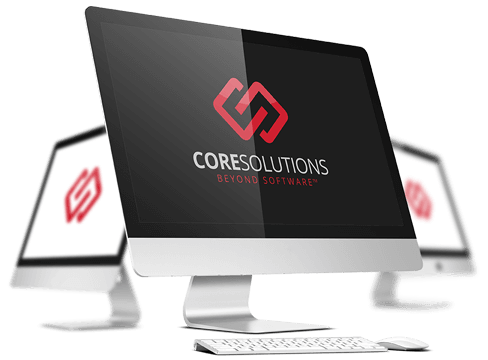 Based in London Ontario, CoreSolutions Software Inc. is one of North America’s top software and custom database development firms. Quite simply, we solve problems and simplify complex data to help your business run more smoothly, and then we empower you to manage your solution. The CoreSolutions team are experts in building data management systems and web applications. 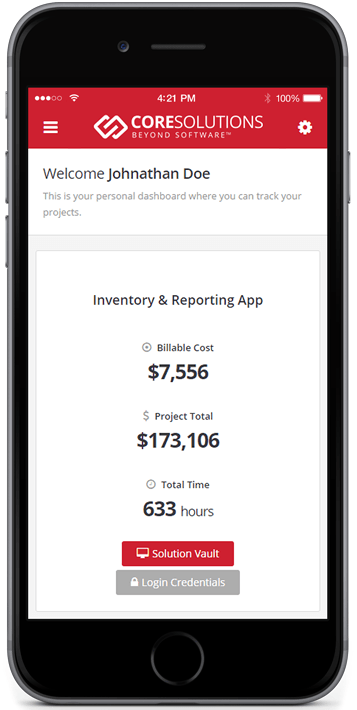 Our software systems facilitate seamless collection of, access to, and management of your organizational data, from health and safety reporting to inventory tracking to docket and project management systems. Our team of developers uses the latest technology to create custom software systems to give your organization remarkable flexibility in accessing and retrieving its data. Whether your organization uses a PC or Mac platform, we can build to your exact specifications, on time and on budget. From desktop to web to mobile – we’ve got you covered. Secure & Reliable Applications That Are Easy to Manage. We Have The Knowledge To Deliver Custom Apps On Time & On Budget. We Have Been Helping Our Clients With Original & Innovative Design For Over 25 Years. We have a great understanding of what our clients are really looking for. 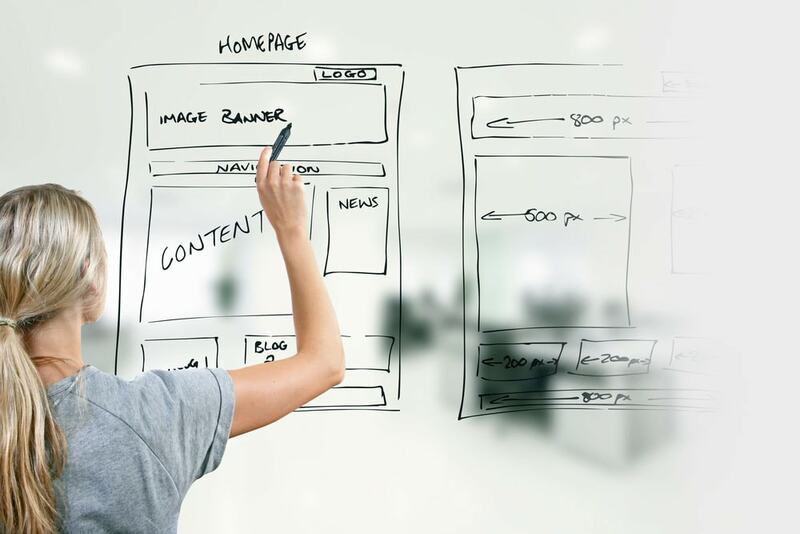 Experts in Fluid & Responsive Design Methods. Our Systems Facilitate Seamless Access & Management of Your Data. We Help Write Your Business Requirements Ensuring You Get Exactly What You Want. Our team has many certified & skilled developers. Ready to begin your Software Journey? As certified FileMaker® developers and trainers, CoreSolutions has a team armed with the latest tools and knowledge to create and implement your custom database.